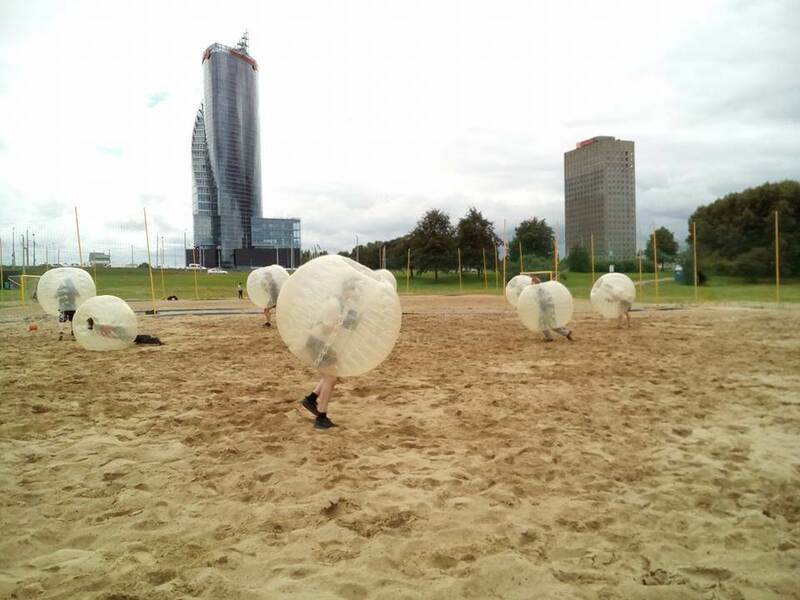 Zorb or Bubble Football is a crazy new sport sweeping across Europe and now its here in Latvia and Riga. 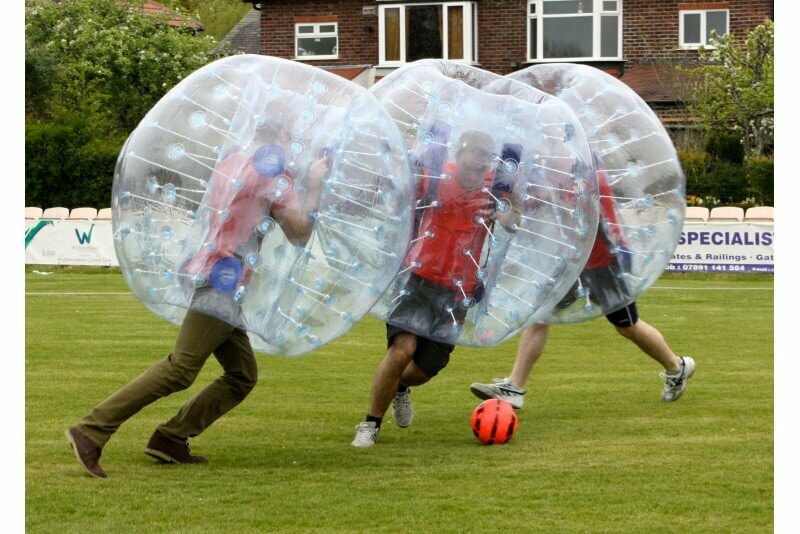 Don’t worry if you have never played football before, most of the rules do not apply in this game. In order to get the ball, you simply bump your opponent out of the way, just remember that their team-mates will be out for revenge. 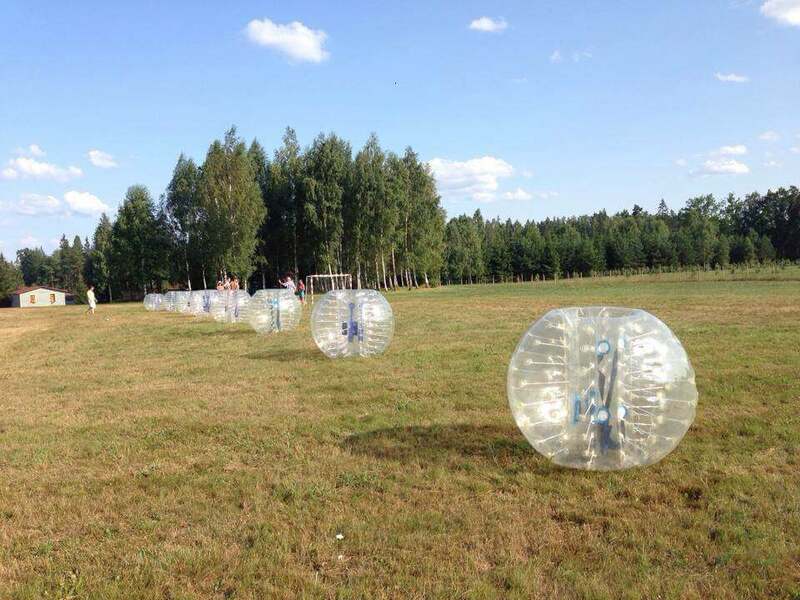 We have 12 Zorbs for hire here in Riga, making the perfect 6vs6 (5vs5 or 4vs4 and min 3vs3) situation and total mayhem on the field. 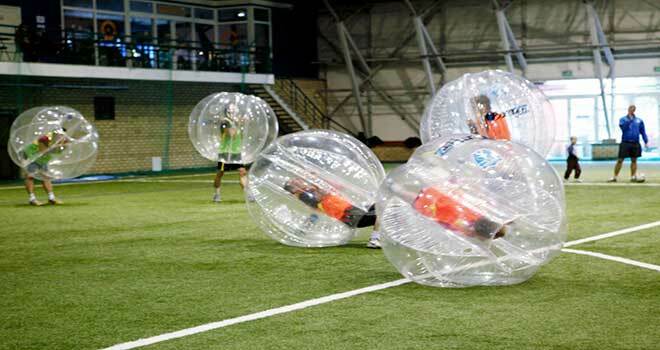 Our Zorbs can be used at almost any indoor venue, grass field or beach and could be used all year round. Haven’t had so much fun since high school football times. Thanks for taking care of this for us guys!